The Ebricks.com Switches guide offers information about companies such as Emerson Industrial Automation and Rejuvenation, Inc.. Primarily a manufacturer of commercial switches and automation equipment, Emerson also makes some residential products such as heat tape. Manufacturer and direct-seller of "odd, hard to find" light switchplates. Switch and receptacle plates made in brass, bronze, plastic, porcelain, nickel and other materials - and include a nice assortment of oddball configuration plates. 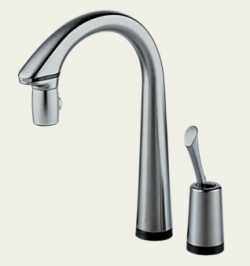 Choose from three options to turn on this gooseneck faucet. 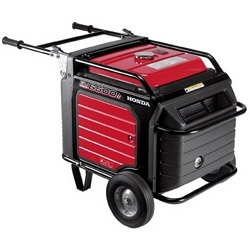 An easy-to-operate generator with battery backup.